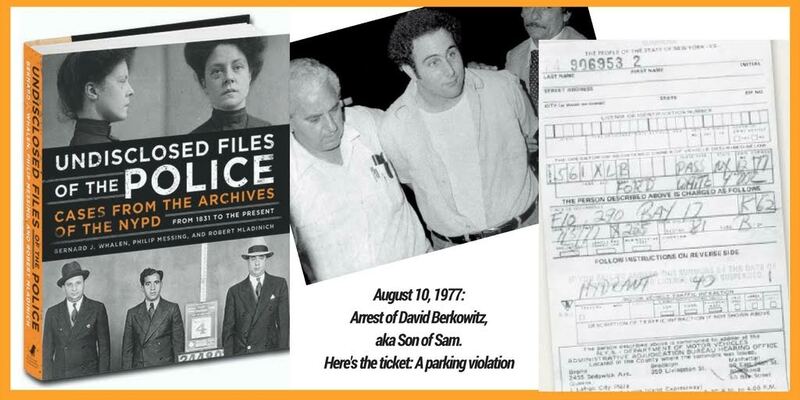 August 10th marked the anniversary of the arrest of David Richard Berkowitz – AKA the Son of Sam. Undisclosed Files of the Police contains a fascinating section about this notorious criminal and his arrest. Learn more order your copy today!